thankyou ...that's such a good word to describe him *g* and thankyou for looking . Thank you! I'm going to try and remember that word while thinking of other new words, watch this space. 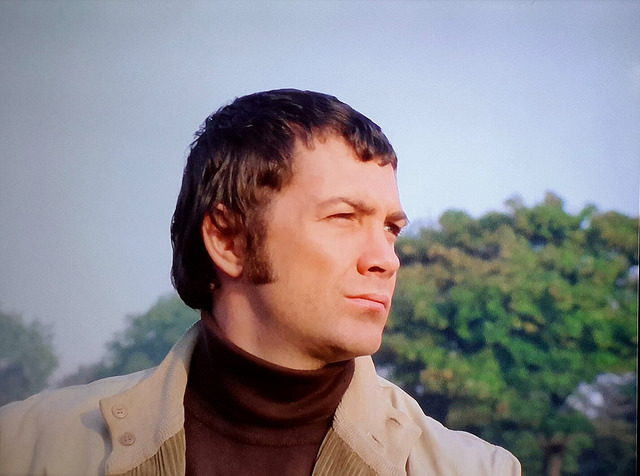 i will , there are lots of words to describe the gorgeous lewis collins but i'm loving yours .